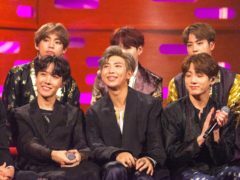 K-pop sensations BTS have announced the release date for their new album. 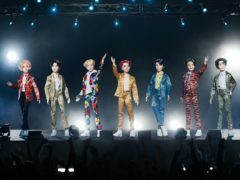 K-pop sensations BTS will play a second date at Wembley Stadium after their first show sold out within hours. 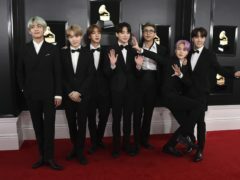 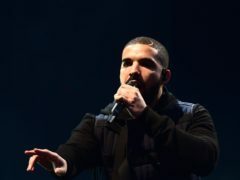 K-pop group BTS will reportedly make an appearance at the 2019 Grammy Awards. 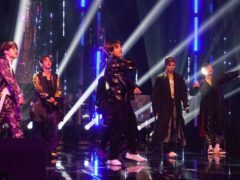 BTS capped another successful year by winning big at the People’s Choice Awards. 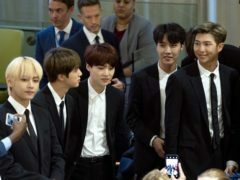 K-pop superstars BTS have been named as “next generation leaders” by Time magazine. 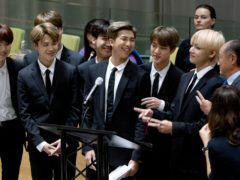 BTS credit their worldwide popularity on the universal themes of their music. 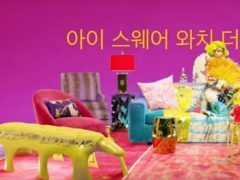 Nicki Minaj films herself on her phone and waves a huge feathered fan as she writhes on a sofa in the new video for the remix of the BTS track Idol. 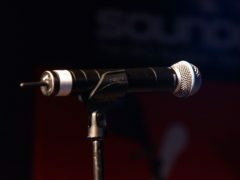 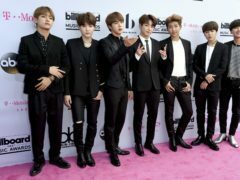 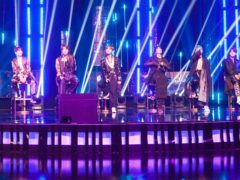 South Korean boyband BTS have become the first K-pop group to enter the top 40 of the UK singles chart. 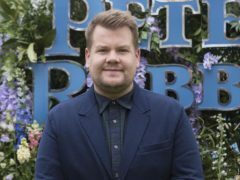 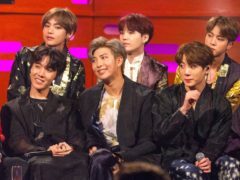 James Corden has invited K-pop superstars BTS to take part in Carpool Karaoke.